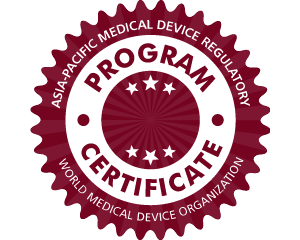 This program provides a country-by-country review of the regulatory, quality assurance, and clinical data requirements in the Asia-Pacific region, including product classification systems and market access procedures. Please note that many Asia-Pacific countries require submissions in their national language; the courses in this program will provide local terminology where appropriate and useful. The courses will also explain when local representatives are needed and how these parties must comply with national requirements as a representative of the manufacturer.